More than 2.3 million Americans are now age 85 and older, and the population total in this age group is steadily expanding. 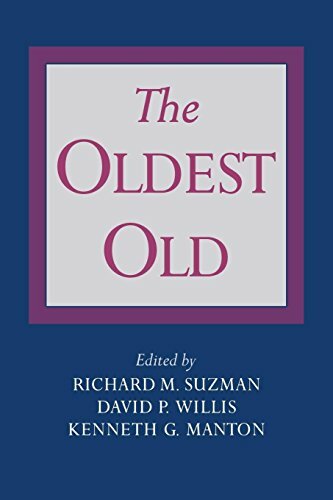 This book brings together leading researchers to review current knowledge about the demography, health, epidemiology and social status of the oldest old. From discussions of the impact of Alzheimer's disease to an examination of changing social and medical policies, this book provides much needed information about this often neglected but growing group.The special problems attendant to information gathering among the oldest old, such as interviews and research, are also addressed. Special intercultural perspectives inform chapters on "The Black Oldest Old", and "Institutional Long-term Care from an International Perspective". This is essential reading for gerontologists, public health professionals, epidemiologists, and policy makers. The book's broad scope enlarges our understanding of the current needs of the oldest old, and indicates areas of public concern.